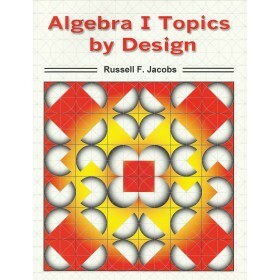 This book provides many accessible proofs and invites students to make their own conjectures and proofs. 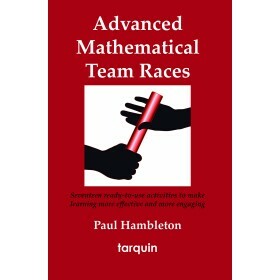 Starting with conversations about proof, the reader is provided with the expert methods, key examples and engaging challenges that lead to success. 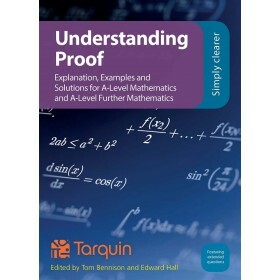 Easy entry points are provided for every type of proof, including geometric proof and induction. 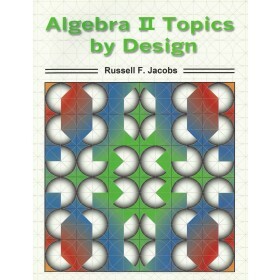 Calculus, deep statistical knowledge and advanced computer skills are not necessary for the use of Proof: Interesting activities in conjecture and proof. Complete worked solutions are given for all problems. 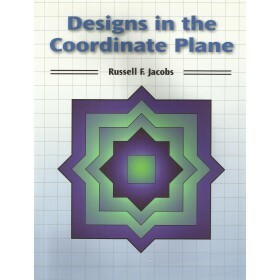 Unique to this book are the Little Book of Proof student notes, extended case studies, and emphasis on successful learning approaches. High-interest activities are designed to be attractive and memorable: written by a teacher, it incorporates many good teaching practices including ongoing vocabulary-building; practical advice on how to learn proof-specific skills; a structured approach; exercise of skills such as visualisation and construction; indication of where spreadsheets and computer algebra systems can be utilised; thorough debriefing of problems. Excellent test preparation is provided through specific study advice, an examination style assignment and extension projects. 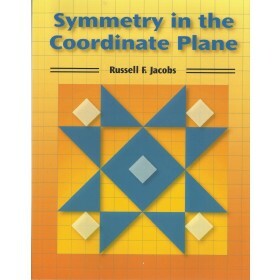 This book gives students a powerful introduction to the real world of mathematics - but you might want to use it just to have fun stretching your class in a direction they didn't expect.